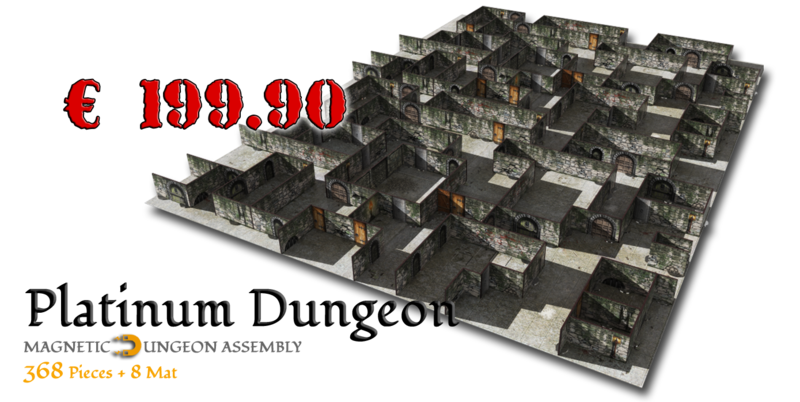 The Platinum Dungeon is the King Size set, designed to build a complete mapping of the dungeon whit furnitures and monsters. 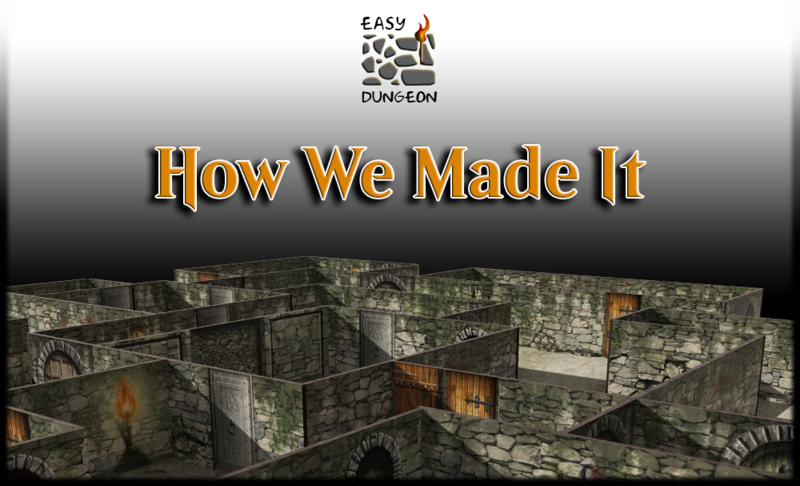 Being able to have a surface that is close to 10 square feet, and being able to use almost 368 different sized tiles (almost 48 feet in length) corridors, rooms, alleys that you can have will be big enough to let you complete the quest! 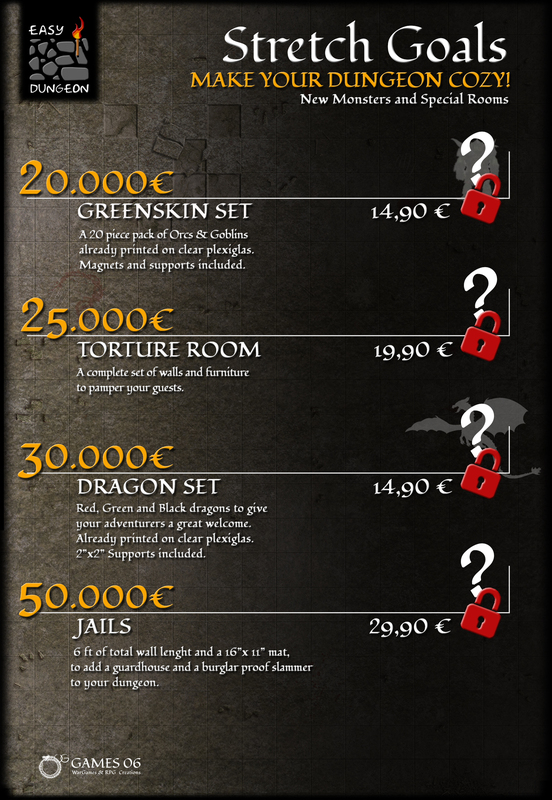 Don’t forget, €199.90 is the KS price! 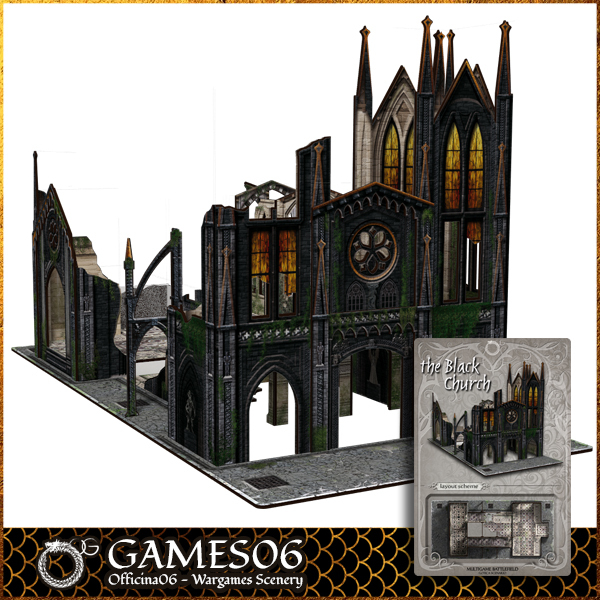 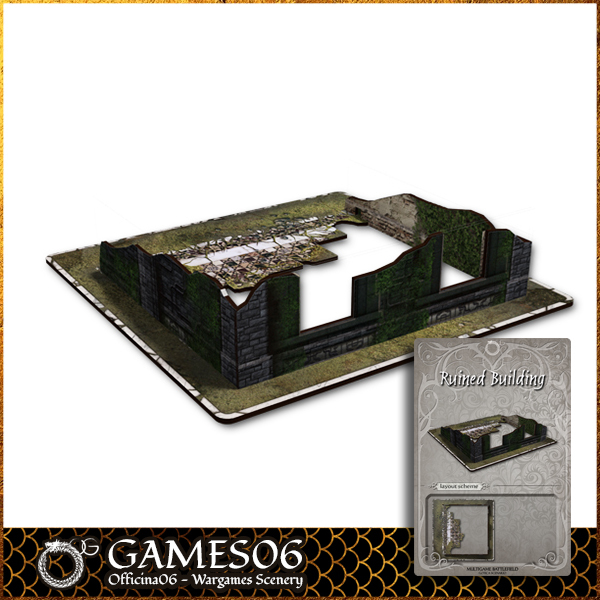 The Set #02 contains 7 buildings, 3 connecting elements and the deck of cards to randomly generate the field layout.